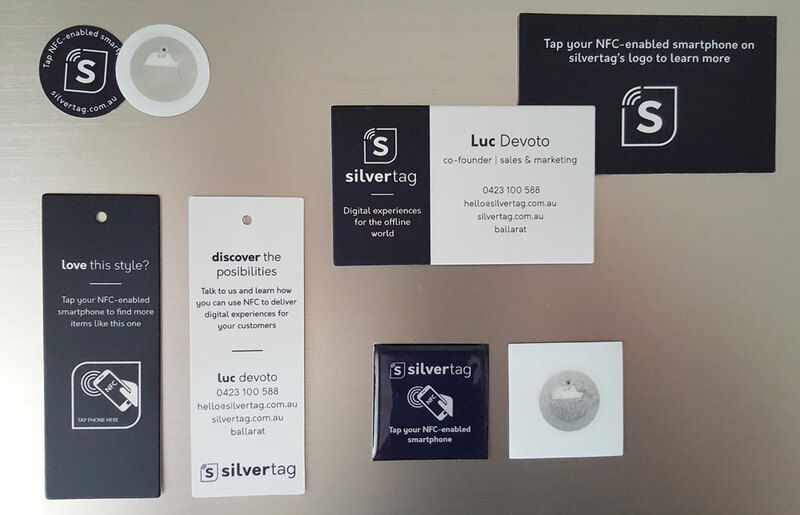 To request our free NFC sample pack, please provide a valid corporate email address. Submissions from Gmail, Yahoo Mail, or similar addresses will not be processed. Once we receive your details, we'll reach out to you for a brief phone conversation to learn more about your business and whether NFC could support your marketing and sales activities.